Star forward of Juventus and captain of Portugal’s national football team, Cristiano Ronaldo’s net worth is estimated to be $108 million. 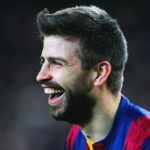 Having played over 250 games for Barcelona since 2008 and widely being regarded as one of the greatest defenders of his generation, we look at the numbers for Gerard Pique’s net worth. Born on October 7 1988, in Lagarto, Sergipe, Brazil, to Josileide and José de Jesus, Diego Costa (named after Diego Maradona) began playing street football like all Brazilian kids. 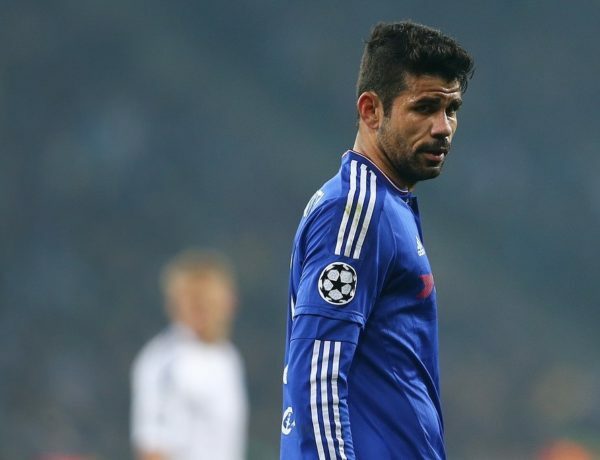 What is Diego Costa’s net worth? 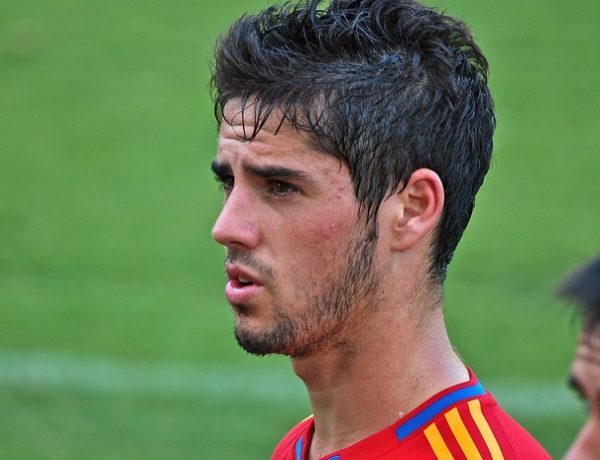 Born Francisco Román Alarcón Suárez in Benalmádena, Málaga (in the autonomous community of Andalusia), Spain to Paco Alarcón and Jenny Suárez, on April 21, 1992, Isco began playing for Atlético Benamiel as a kid. 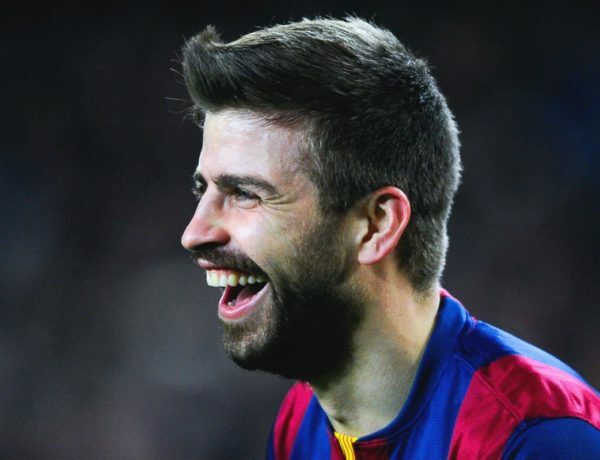 What is Isco’s net worth? 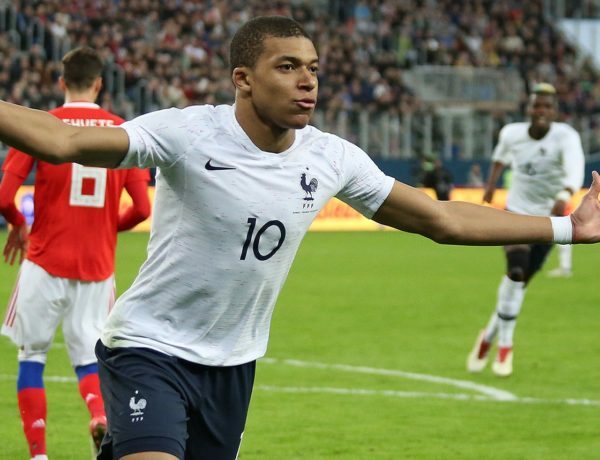 Born on December 20, 1998 in the commune of Bondy, Paris, France, to Algerian-born former handball player Fayza Lamari and Cameroon-born football coach Wilfried Mbappé, Kylian Sanmi Mbappé Lottin began to show footballing promise by the age of six.